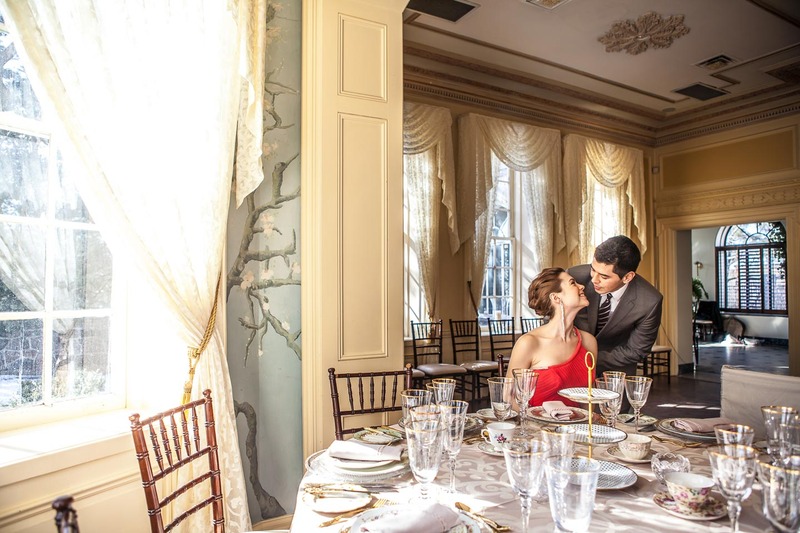 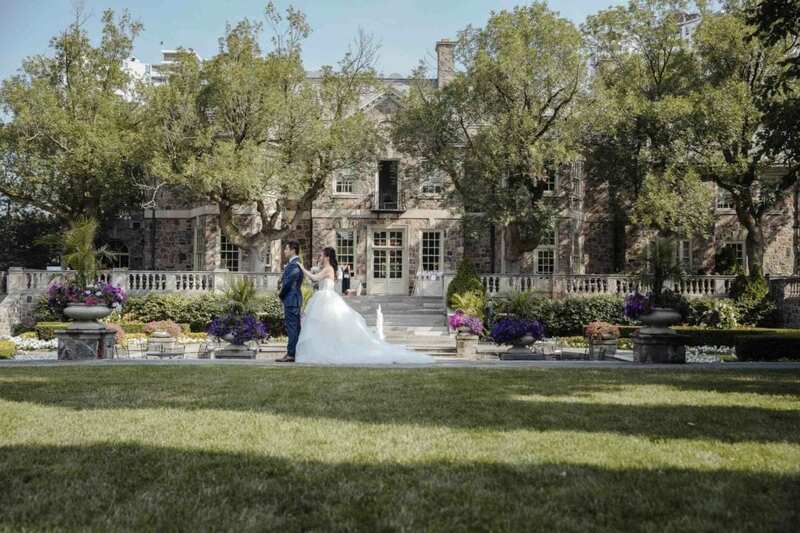 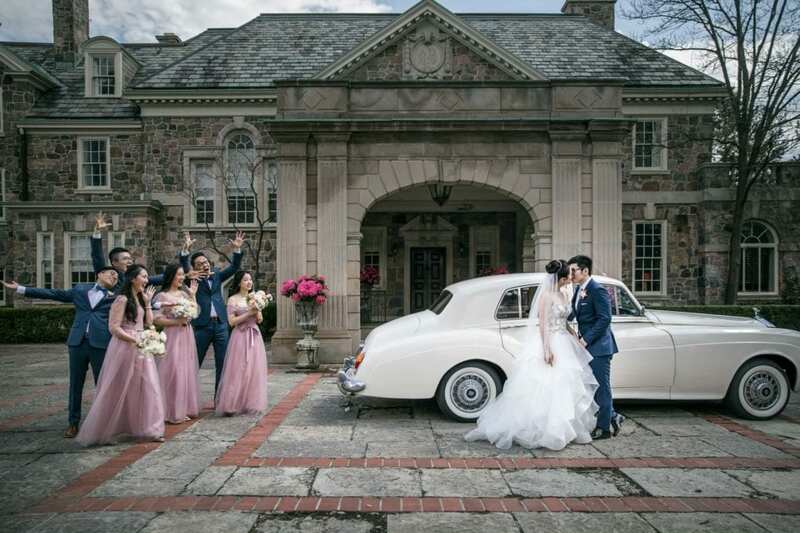 One of the most upscale manors in the Greater Toronto Area and a popular location for couples to host their wedding reception and ceremony. 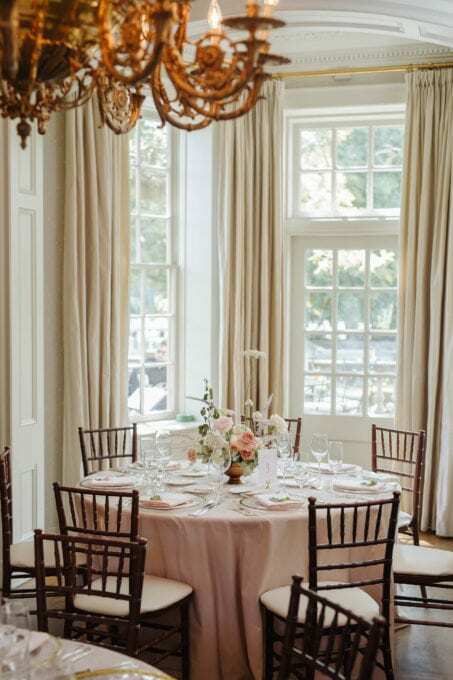 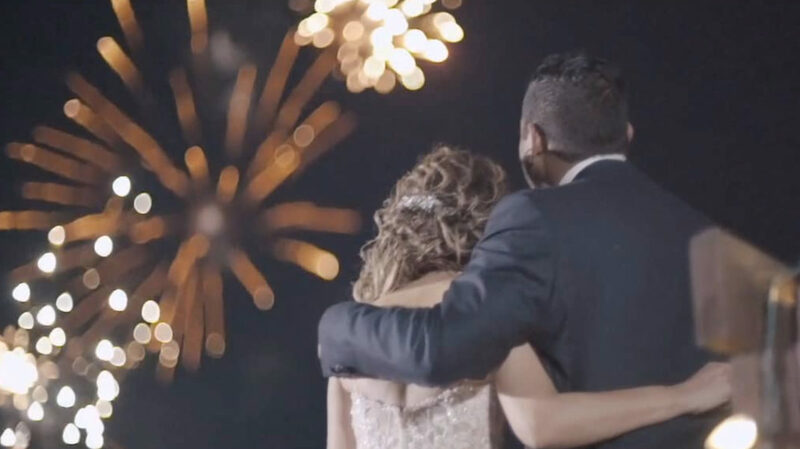 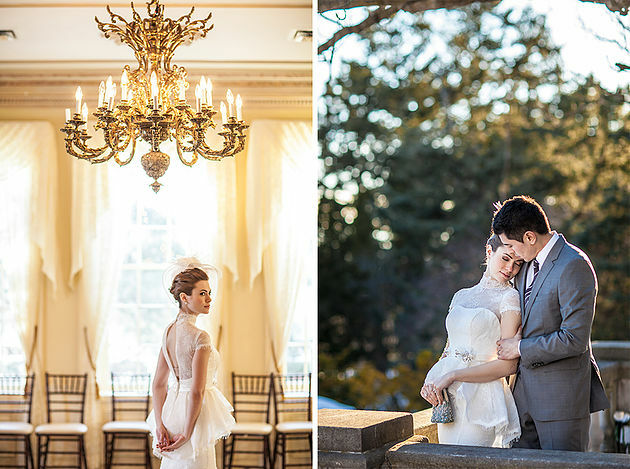 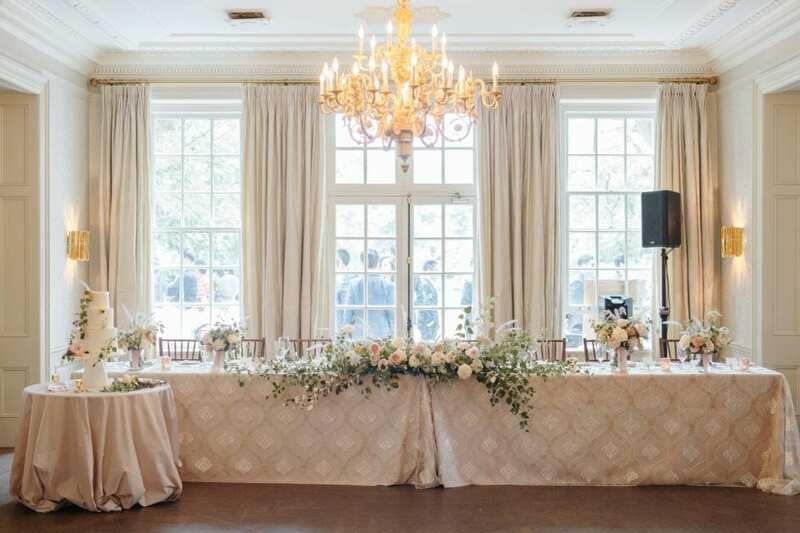 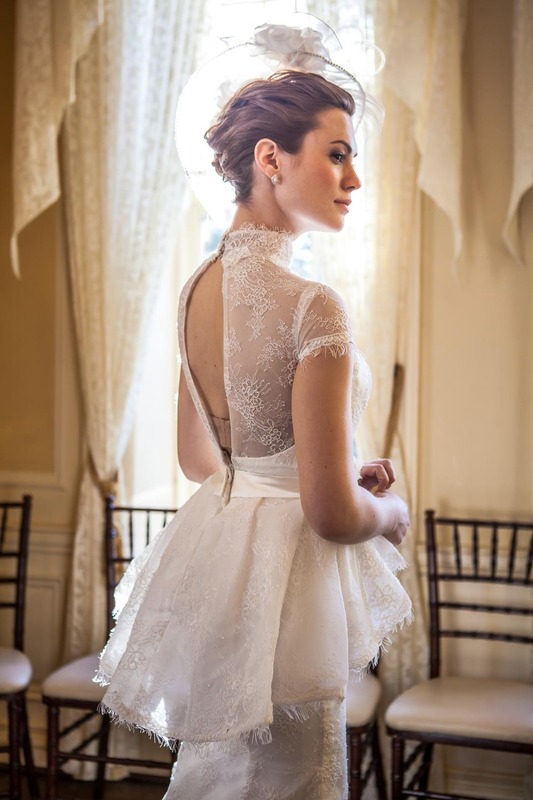 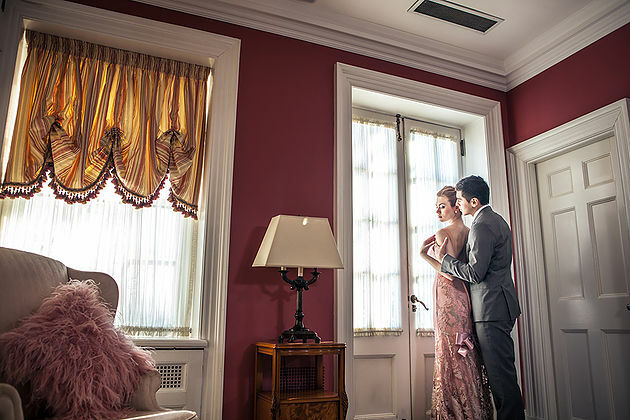 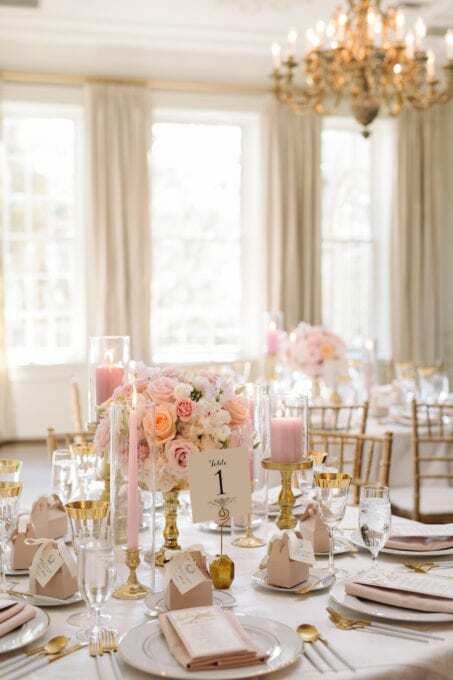 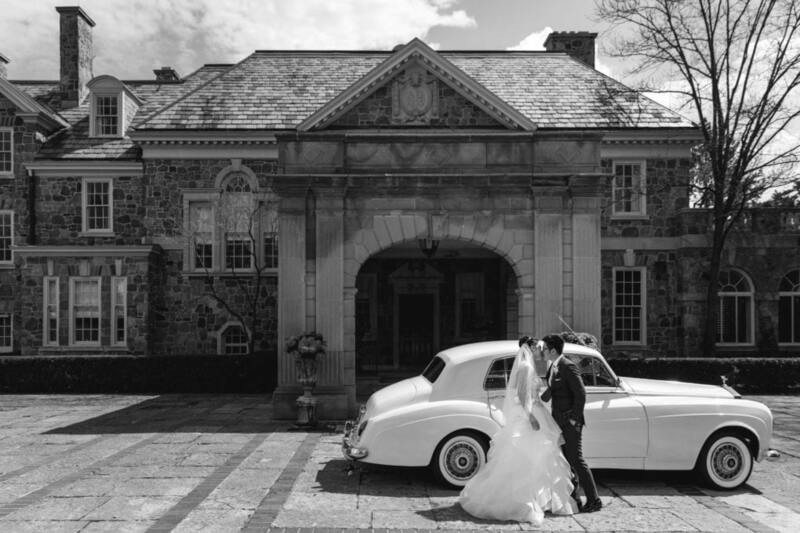 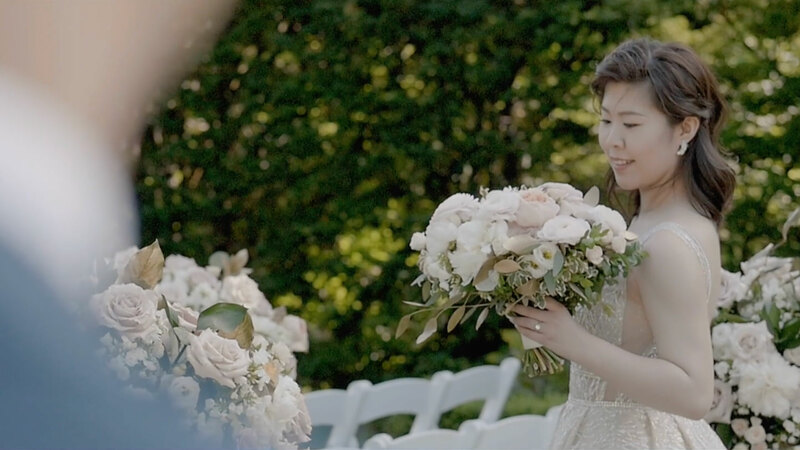 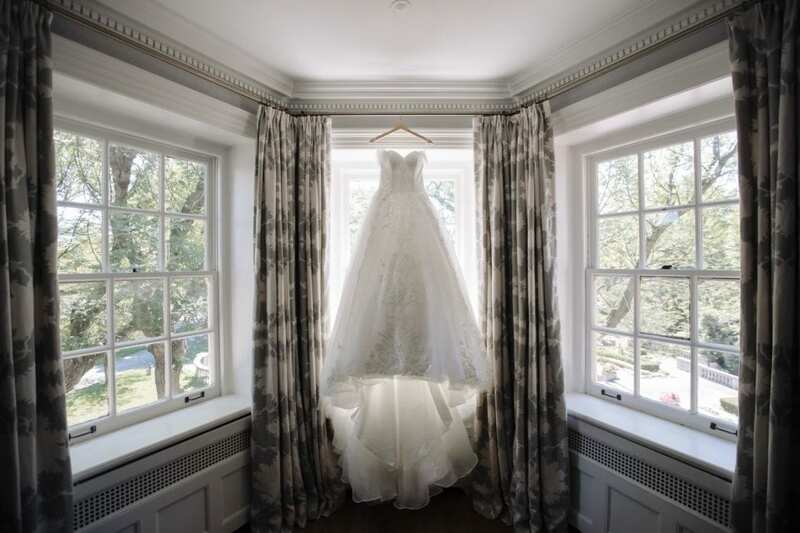 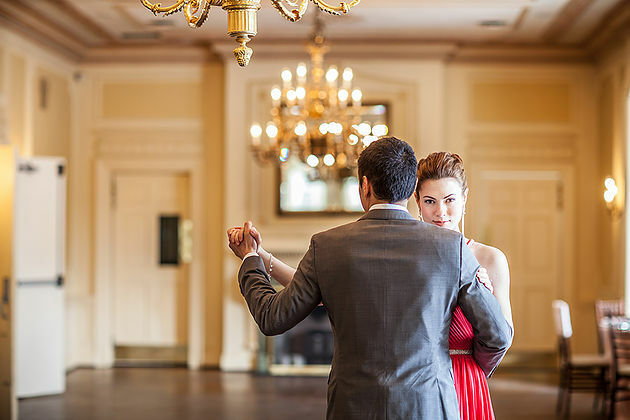 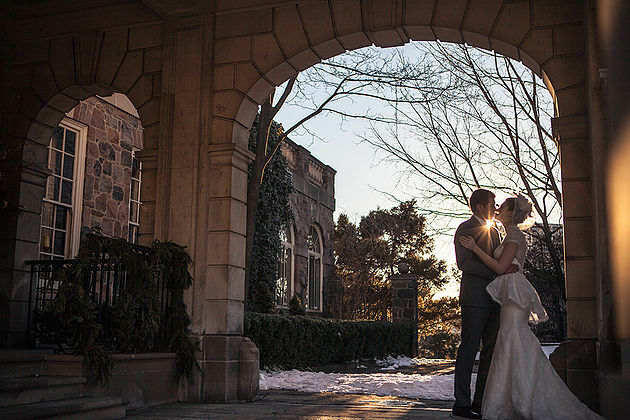 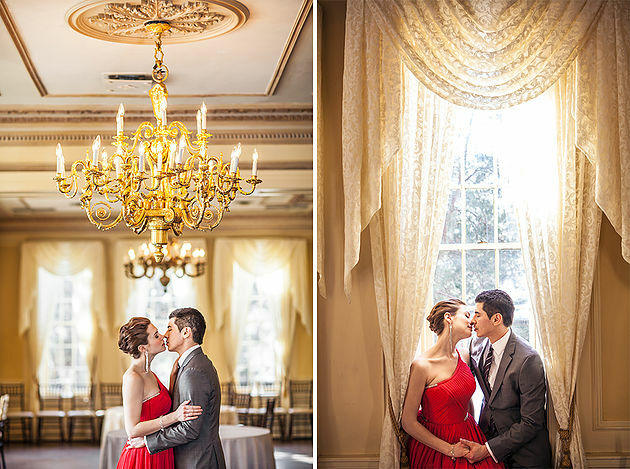 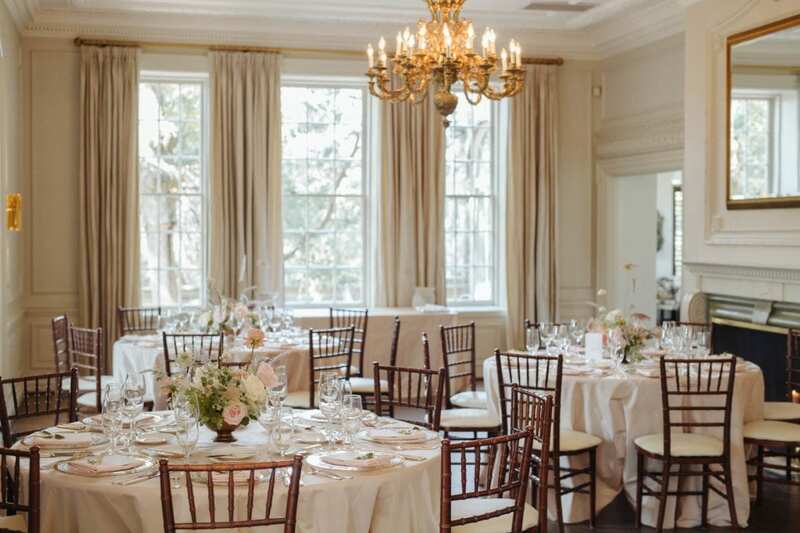 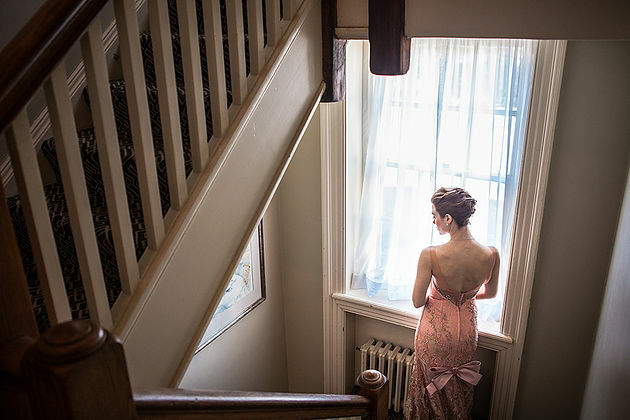 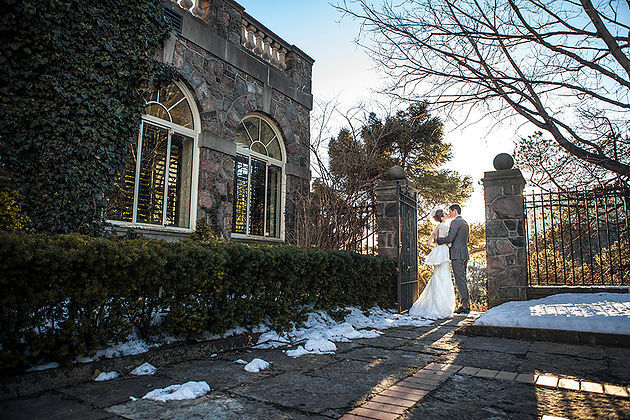 The Graydon Hall Manor has a lot to offer when it comes weddings. 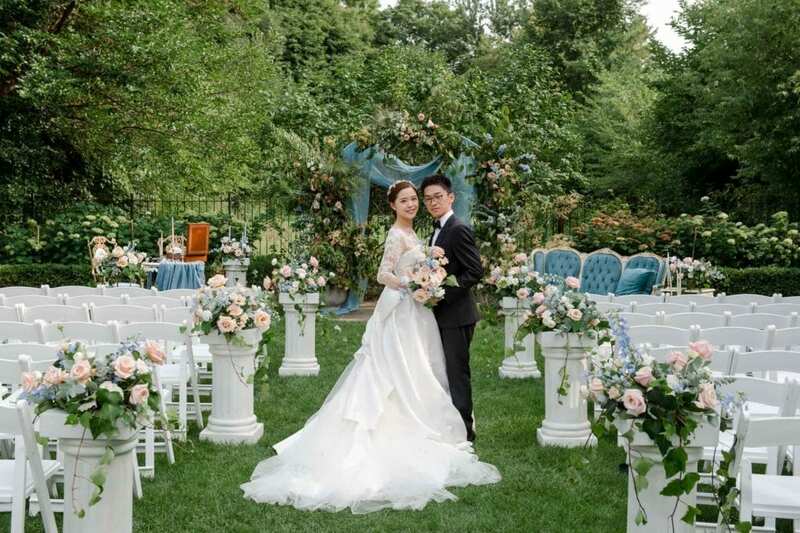 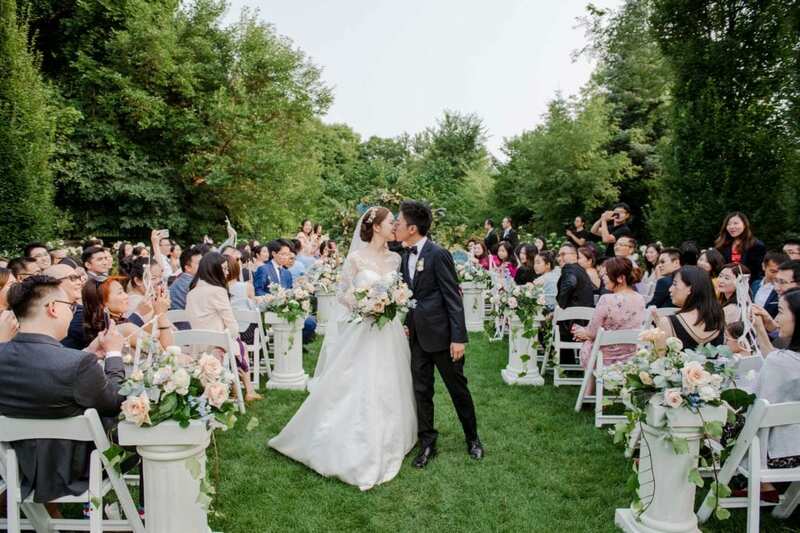 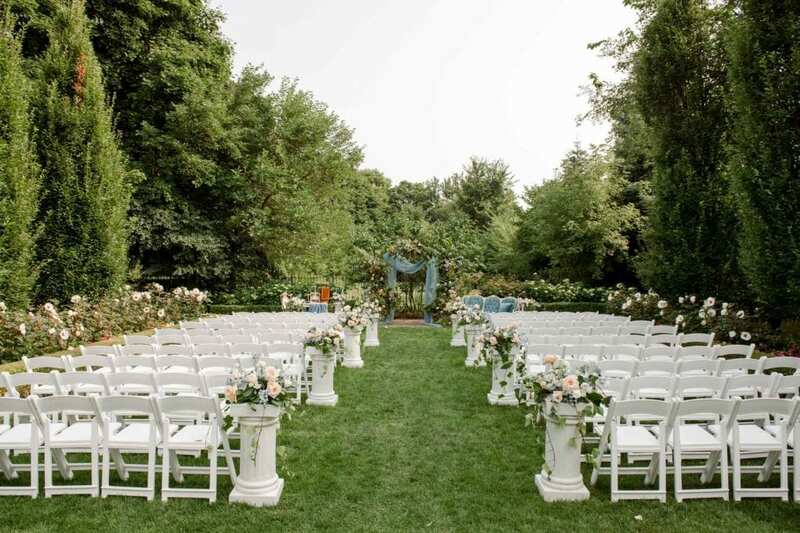 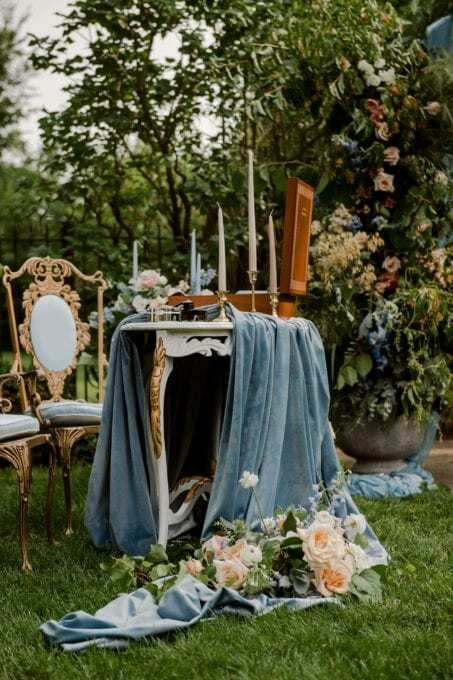 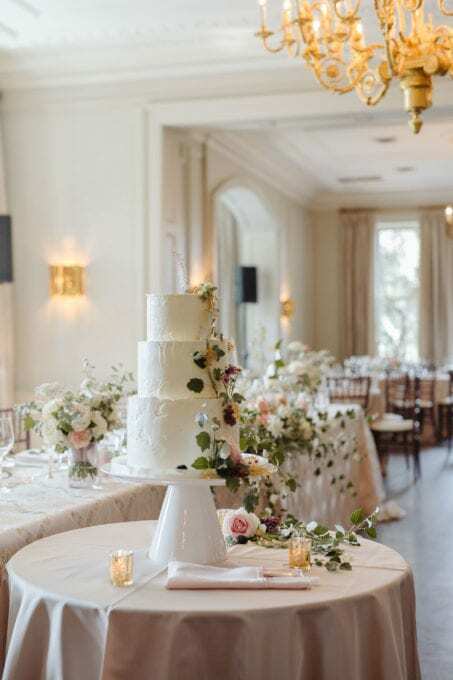 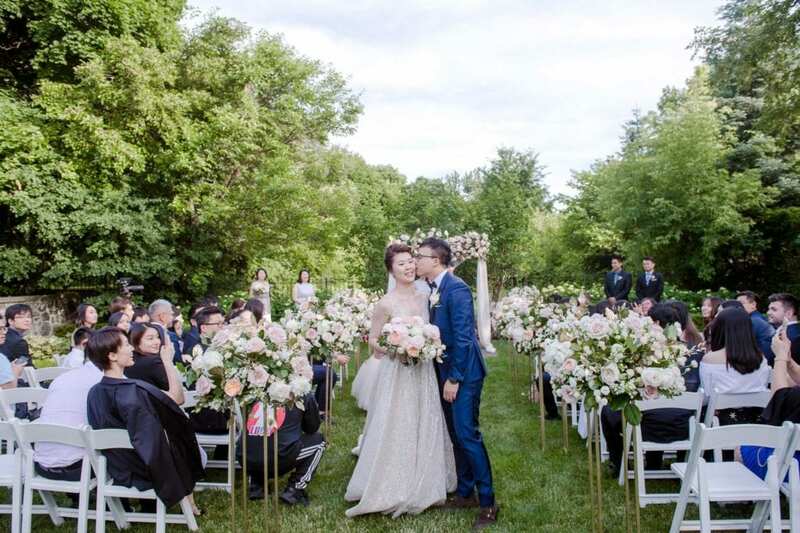 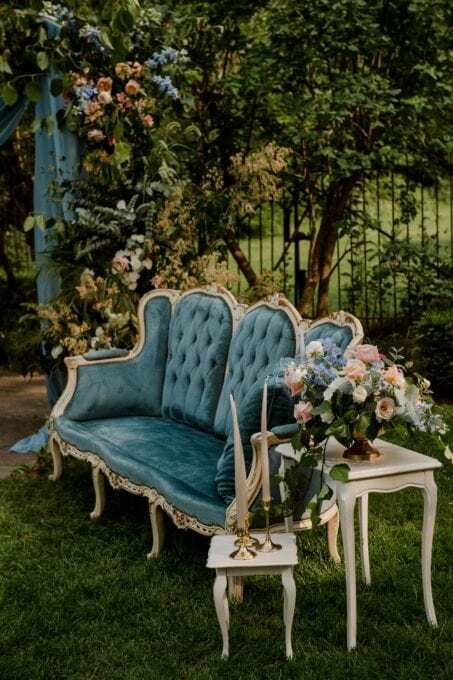 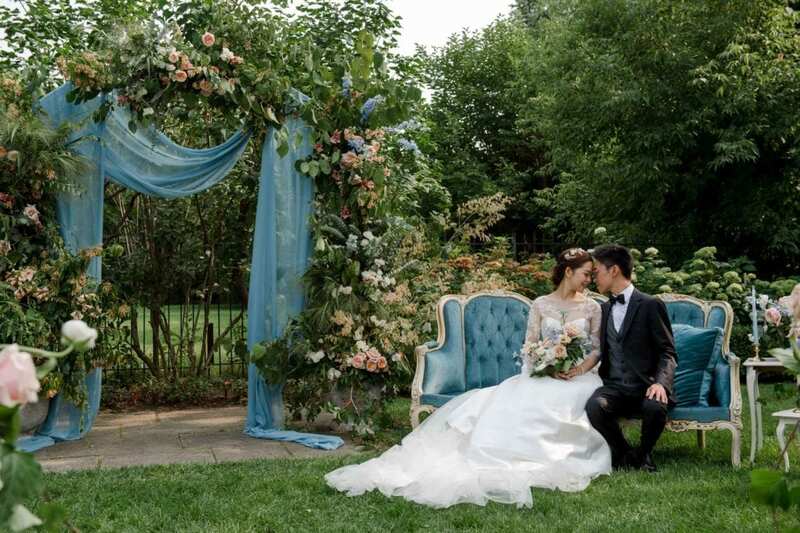 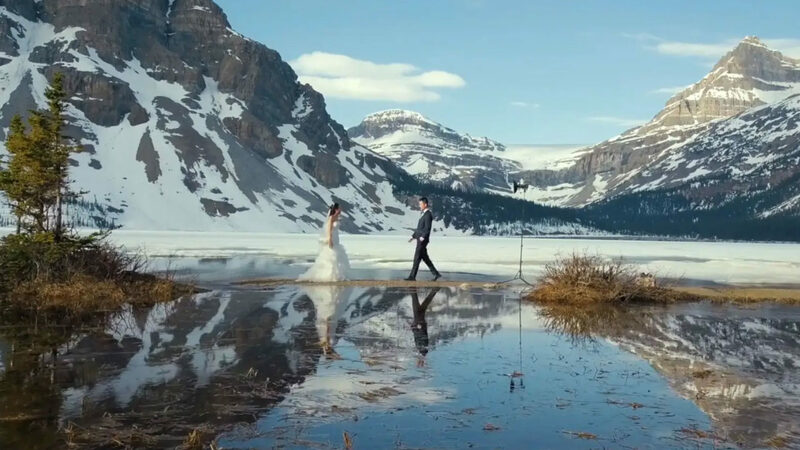 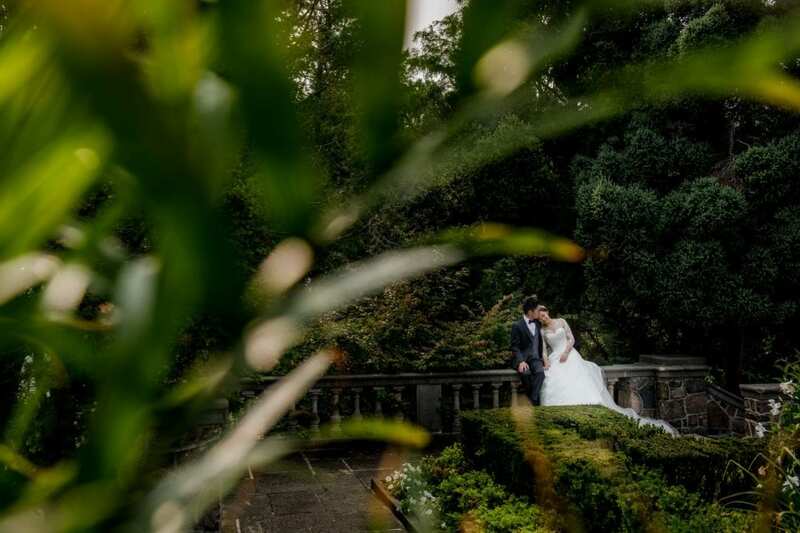 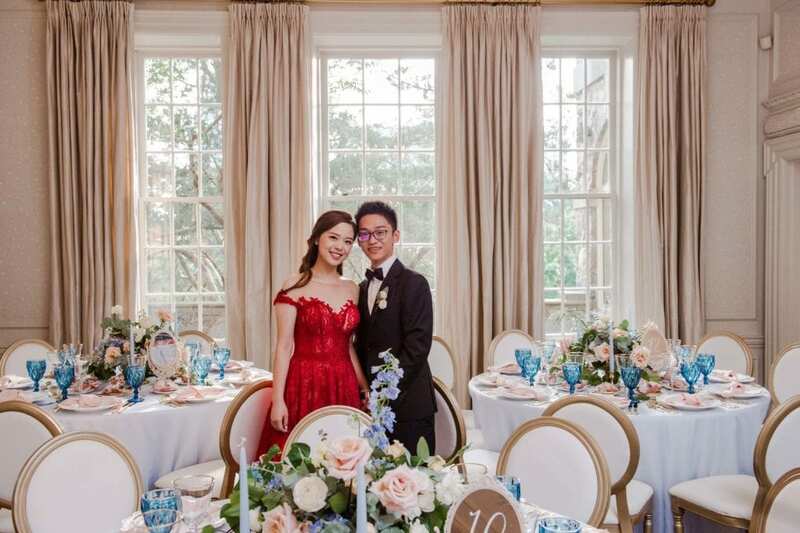 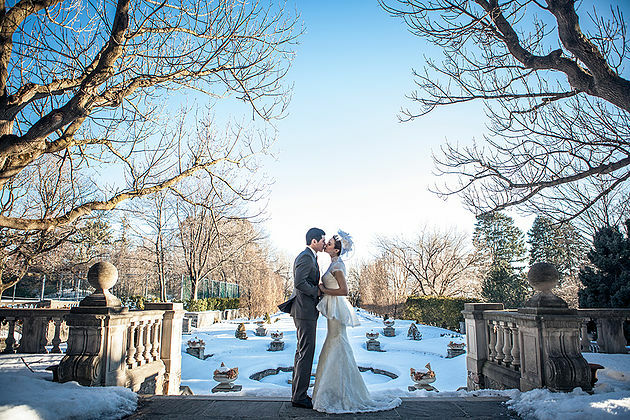 The 160 foot stone terrace surrounded by blossoming gardens,cascading fountains and elegant atmosphere is definetly a great location host your wedding. 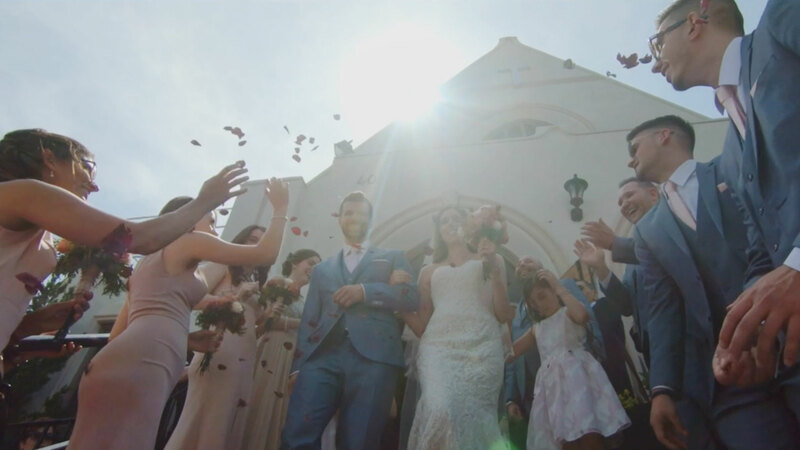 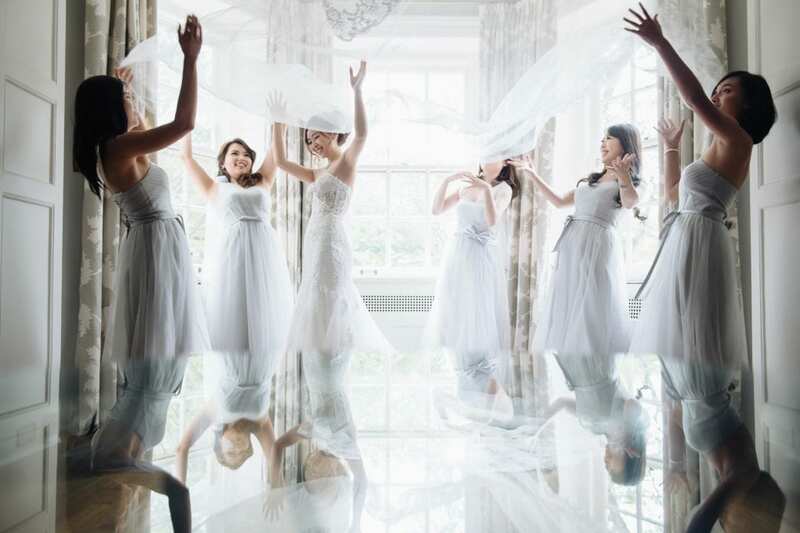 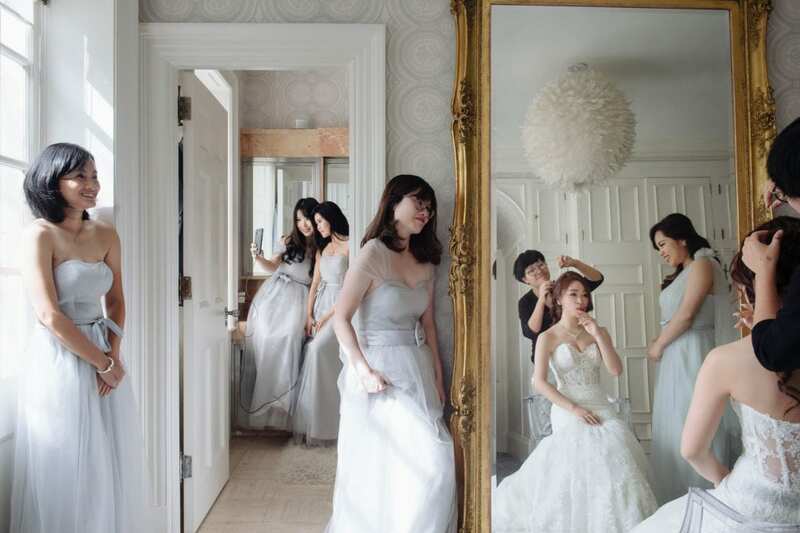 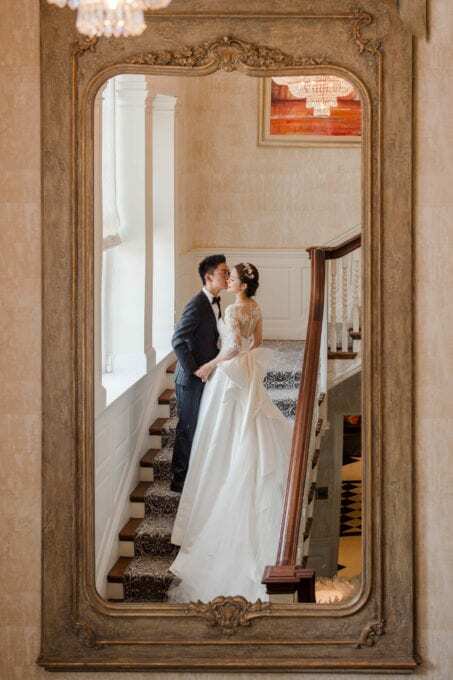 When it comes to wedding photography, we know the area very well and can guide you to all of the nice areas to get all your memorable photos taken on your special day. 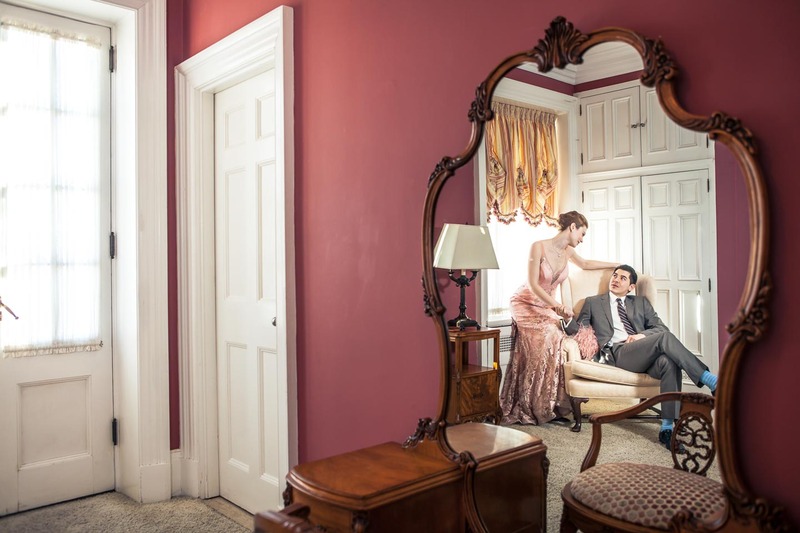 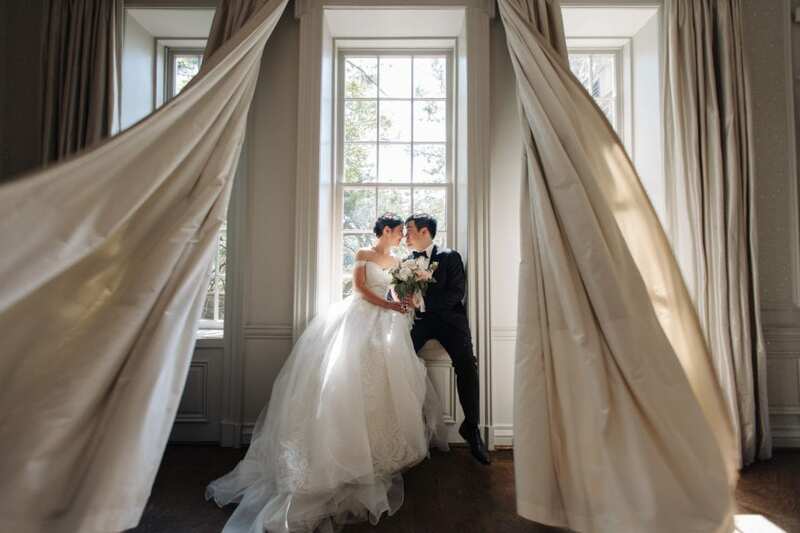 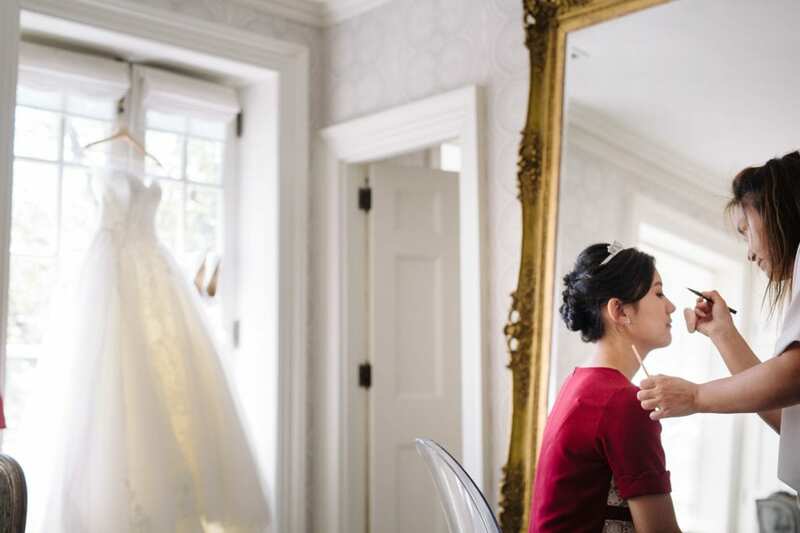 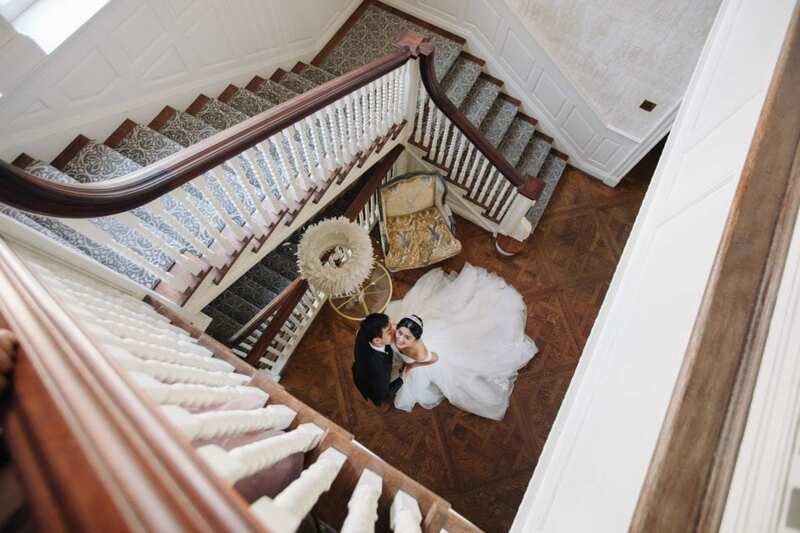 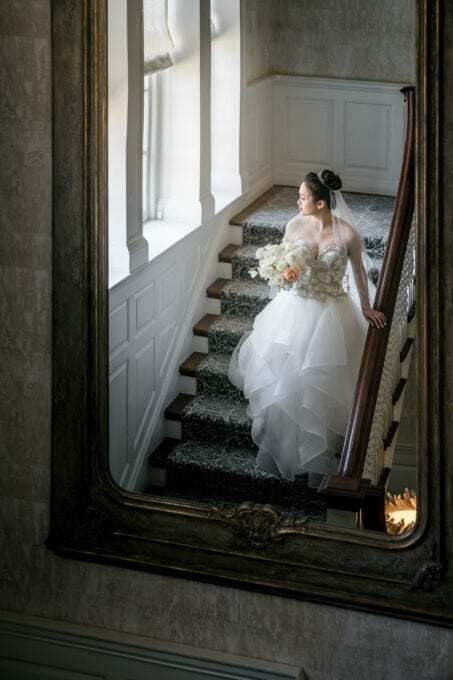 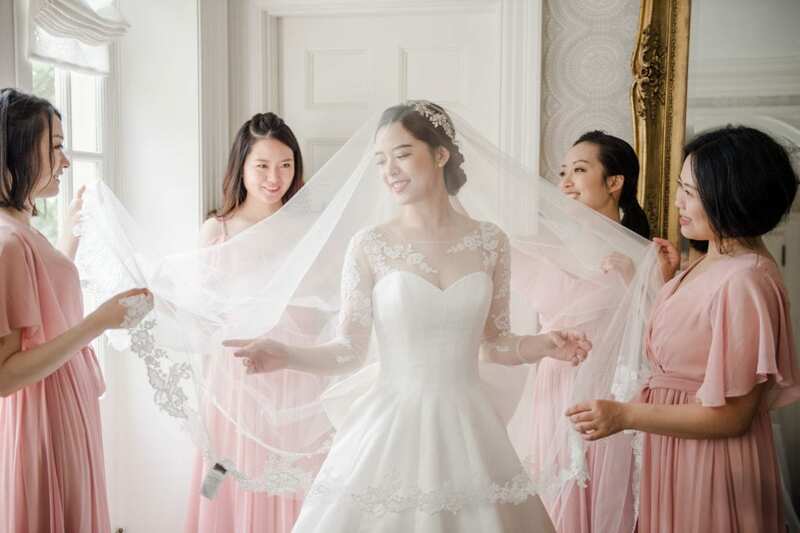 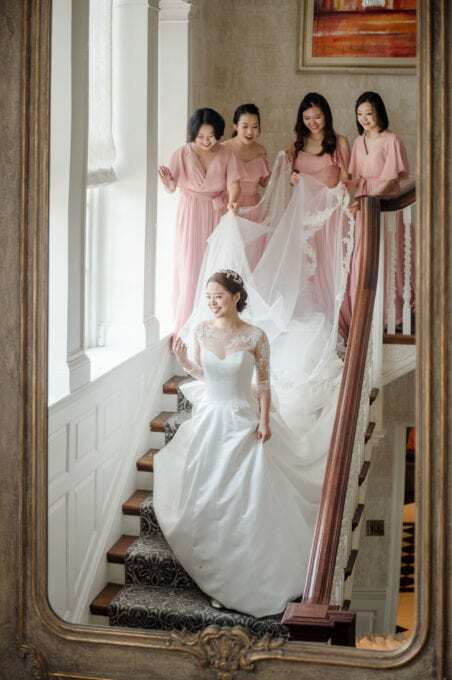 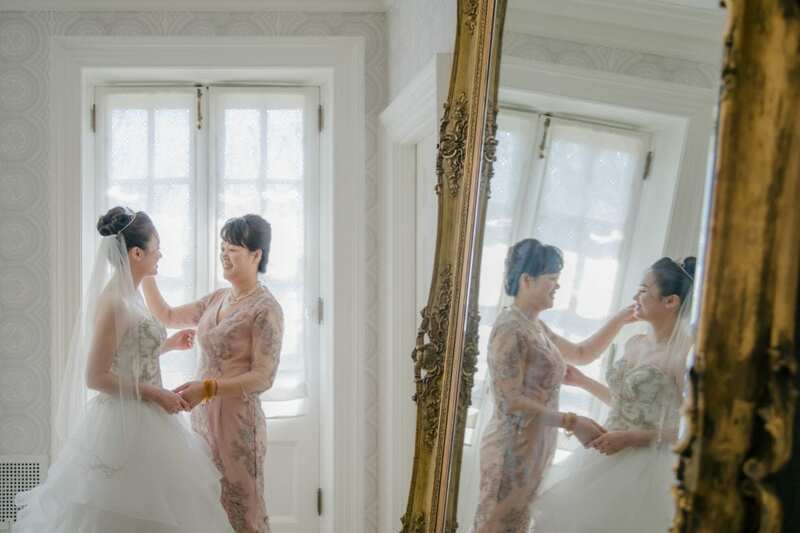 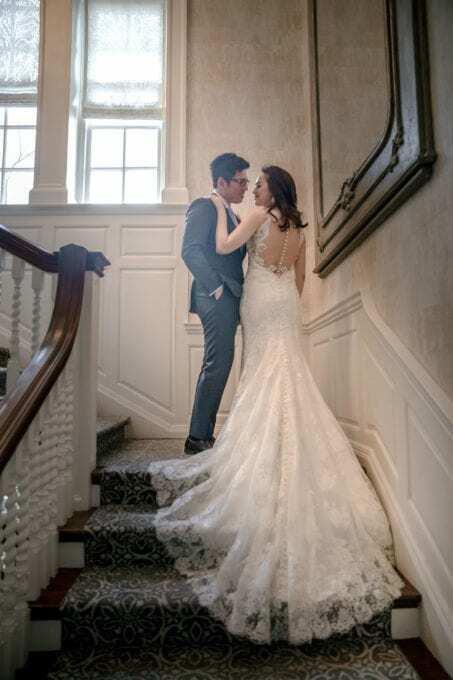 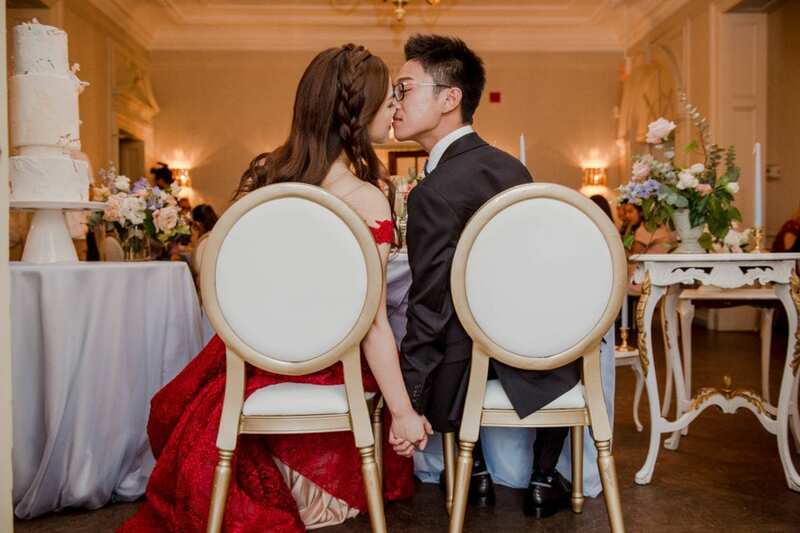 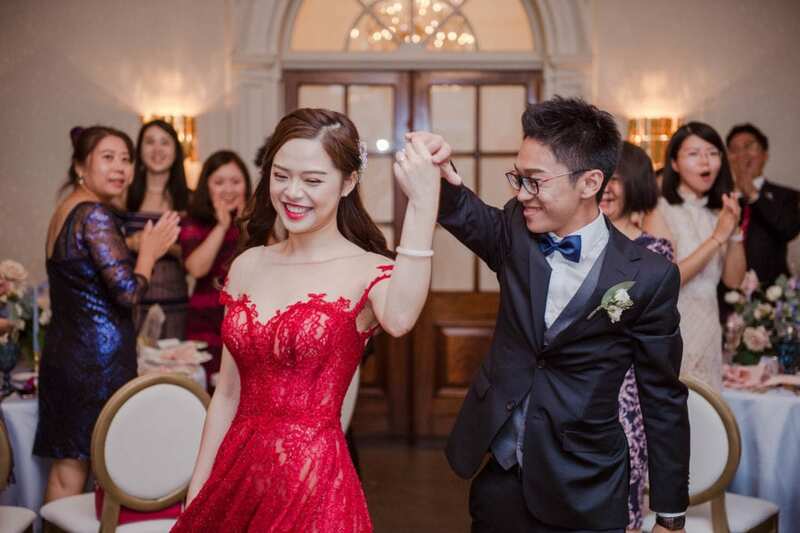 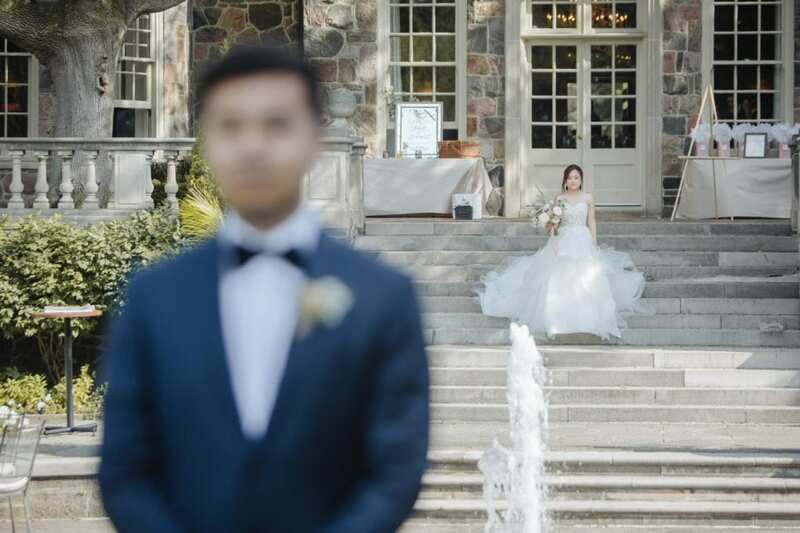 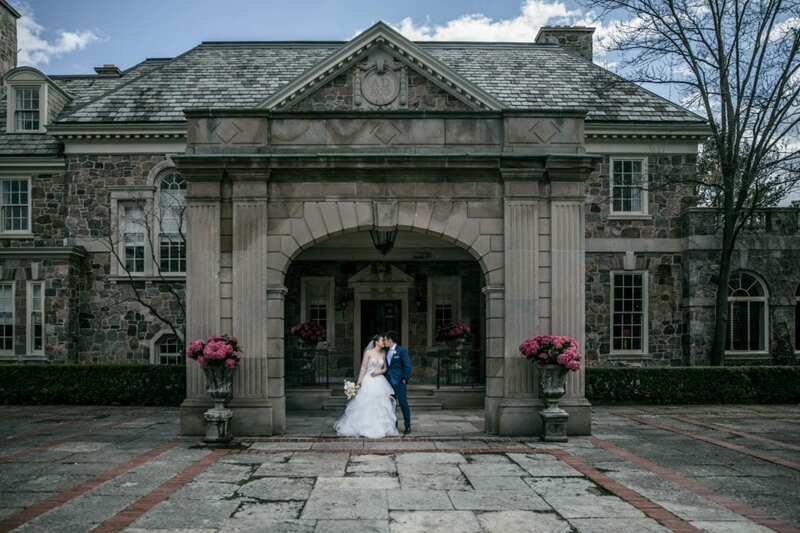 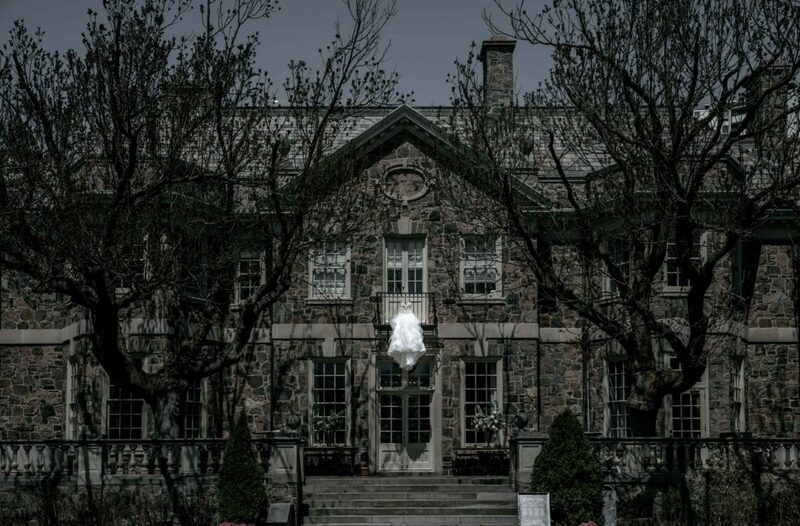 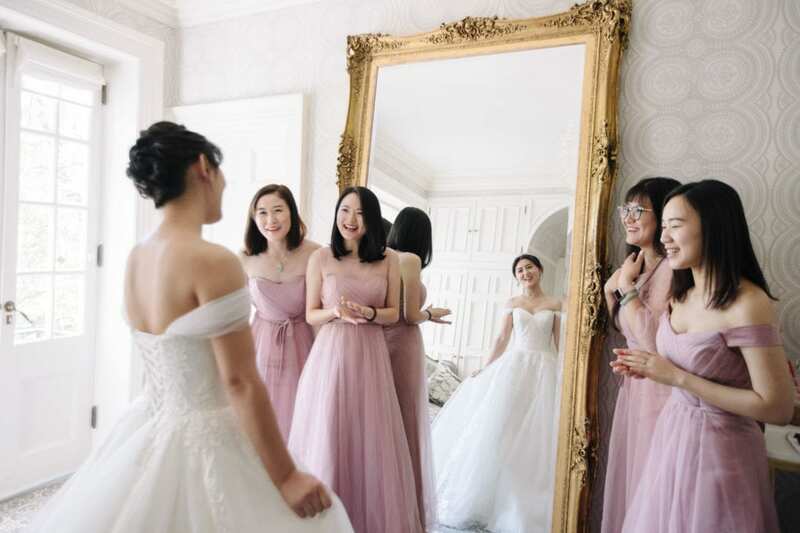 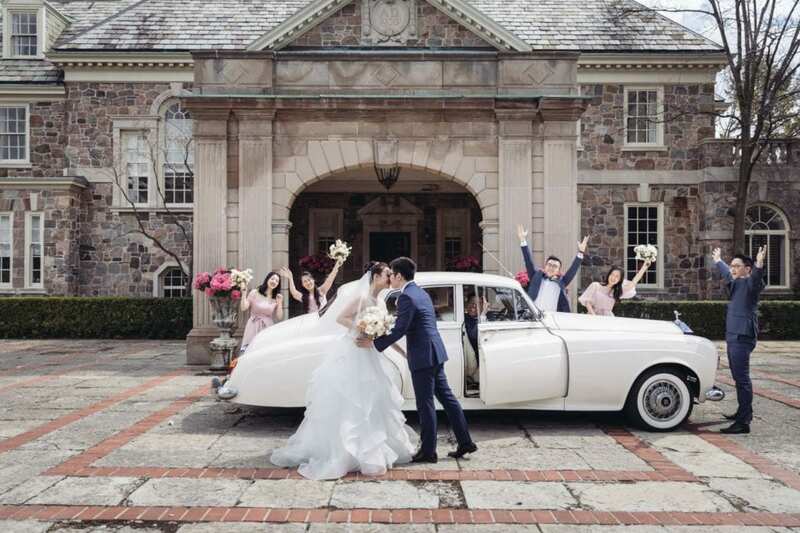 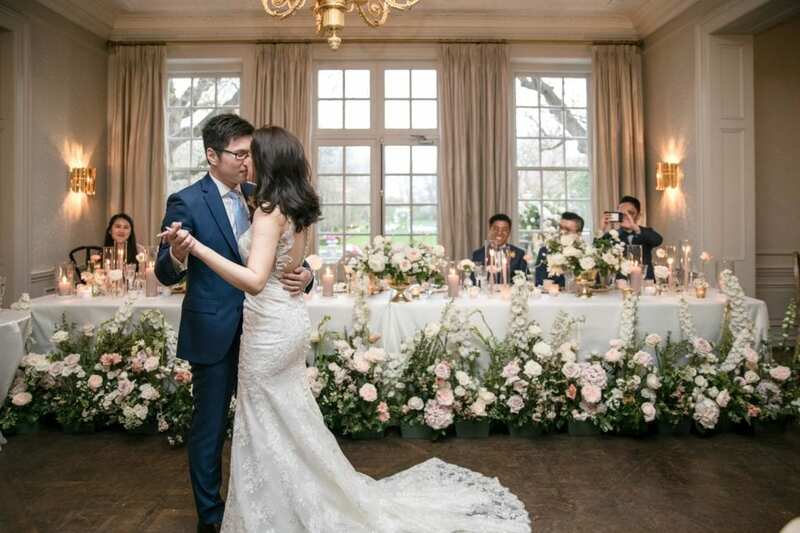 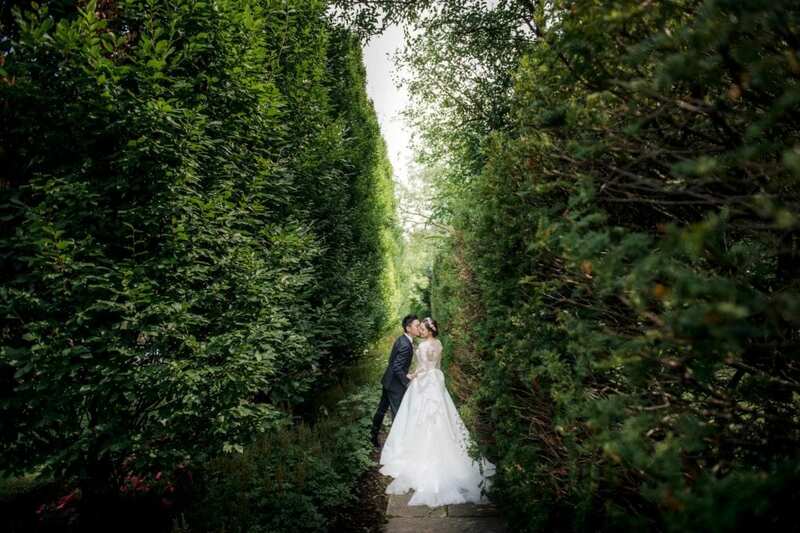 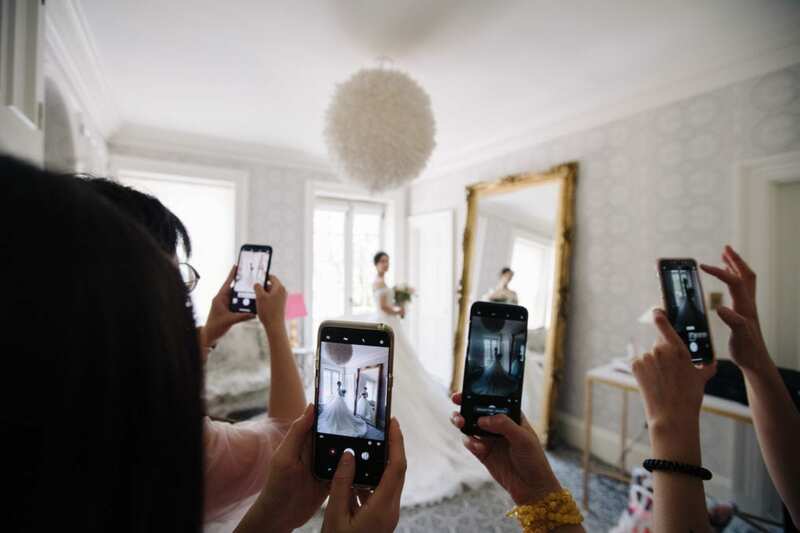 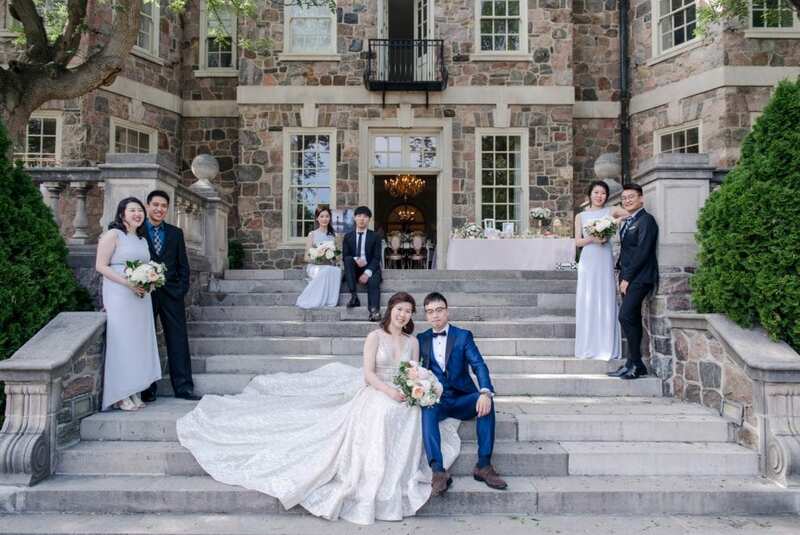 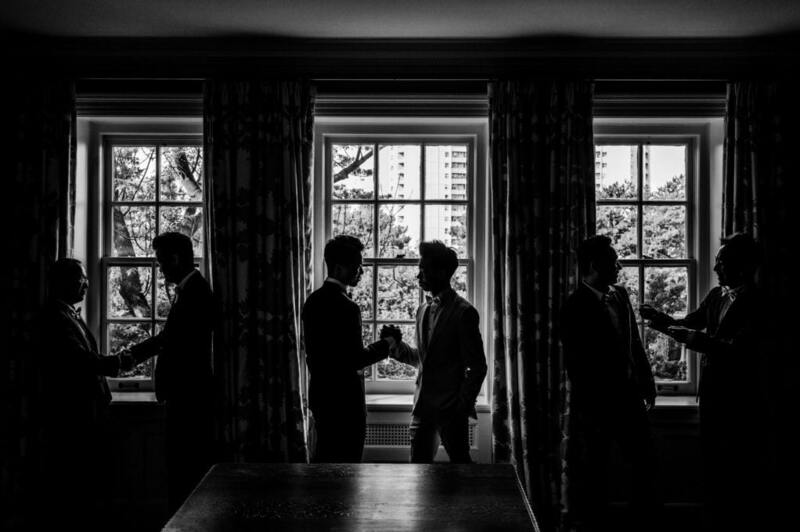 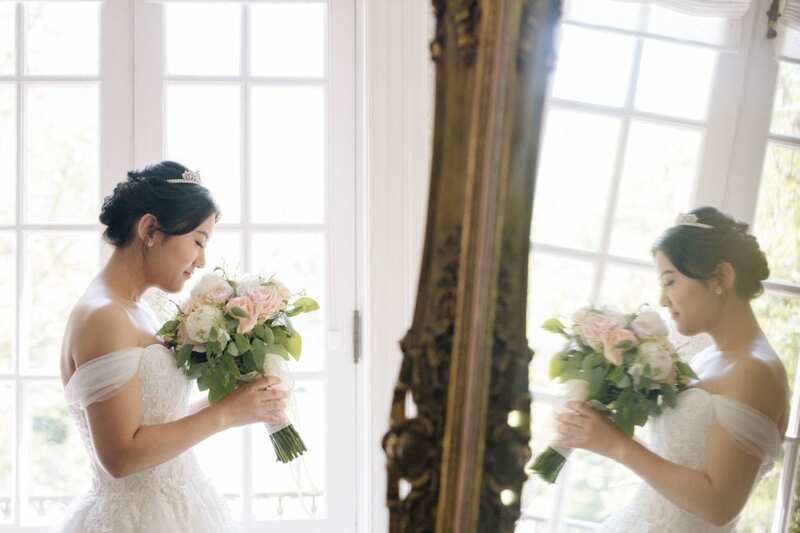 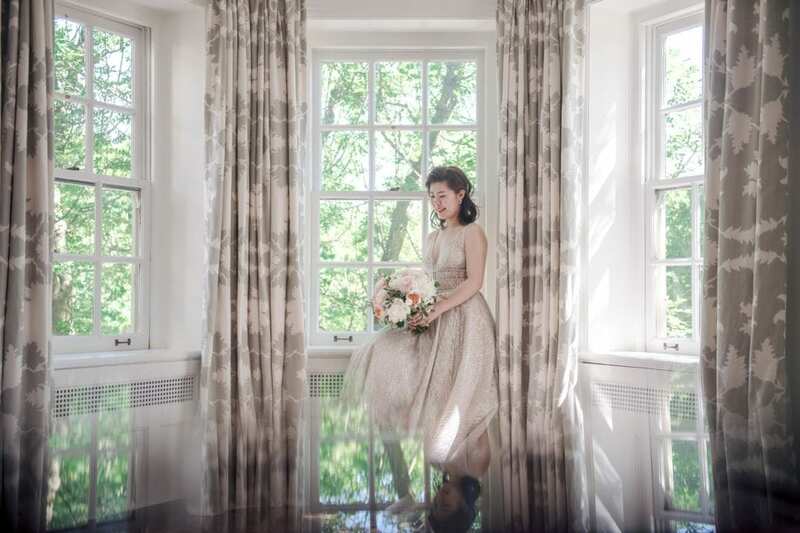 Being one of the most popular venues in Toronto, we come across a lot of brides that want us to do photoshoots their, you will notice a lot of our gallery albums take place at the beautiful Graydon Hall Manor.